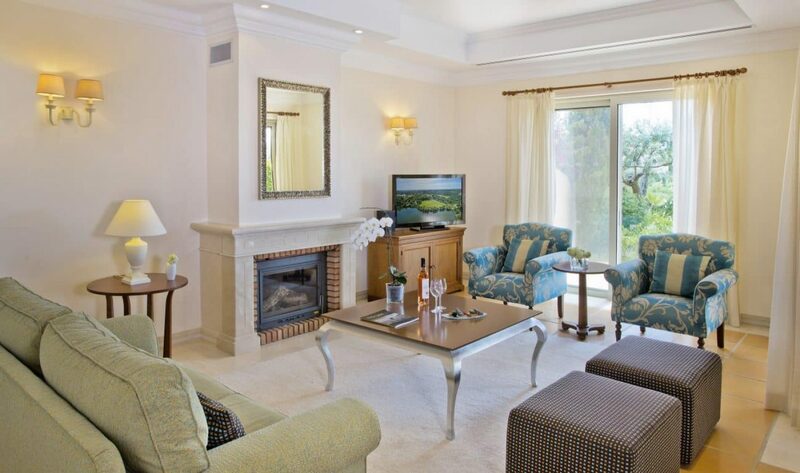 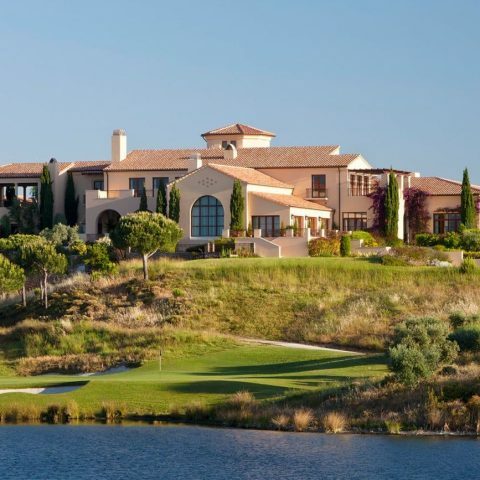 Monte Rei Golf & Country Club has recently been ranked as Portugal’s number one golf course and since the introduction of the beautiful villas that are available for short, mid and long term rental, it surely won’t be long until the recognition as Portugal’s number one golf resort is announced. 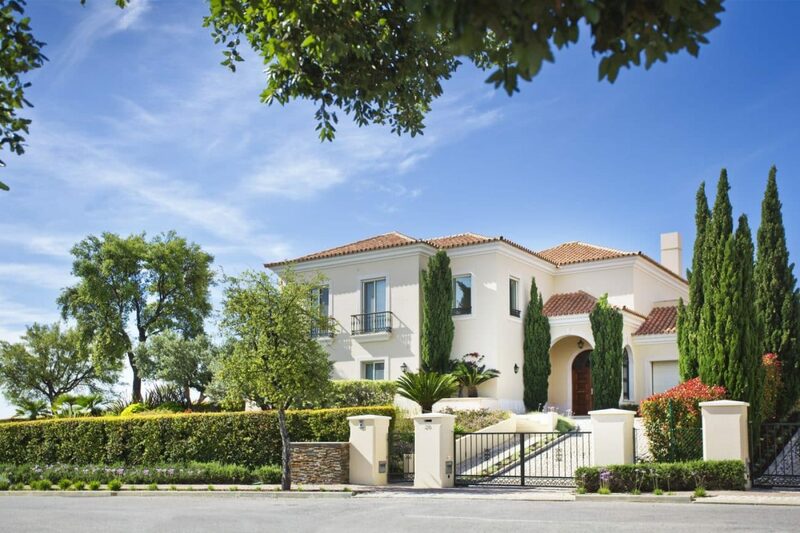 Boasting an array of 1, 2 or 3 bedroom villas, and 3 or 4 bedroom villas with a private pool, all inspired by traditional Portuguese architecture much like the resort’s clubhouse, Monte Rei provides guests with an unbeatable relaxed village setting. 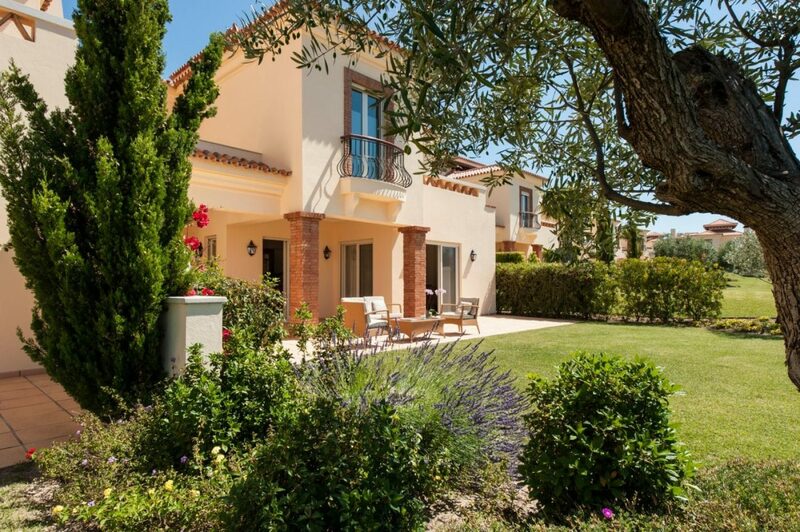 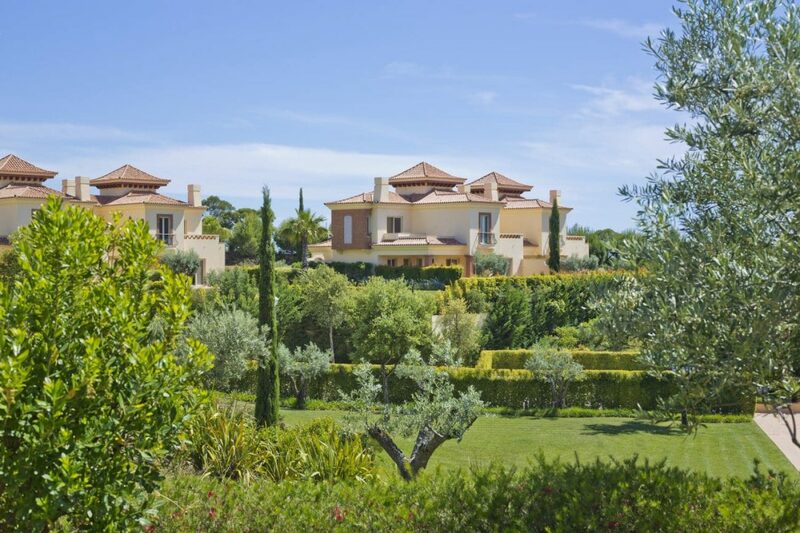 These stunning homes located in O Miradouro Village feature the finest amenities and are fully serviced making them the ideal accommodation for families, small groups or friends who want to enjoy a world-class resort in a unique, tranquil Algarvian setting. 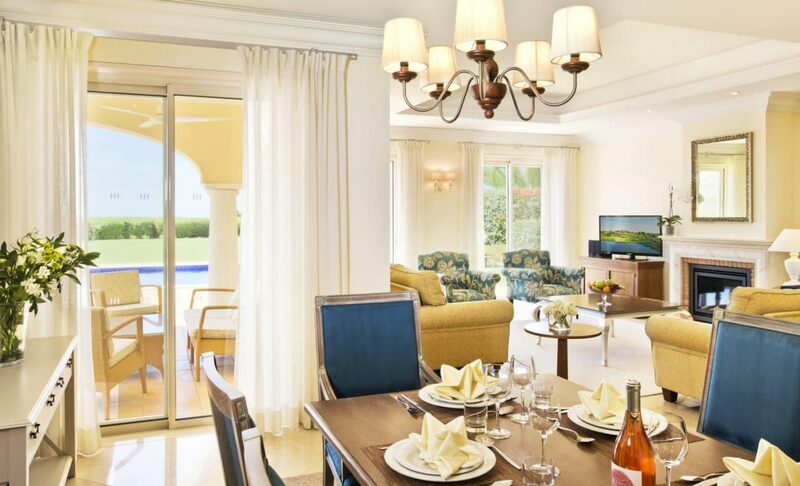 At the heart of O Miradouro is Veranda, which houses a restaurant and bar, and features tennis courts and swimming pools, a fully equipped gymnasium and extensive spa facilities. 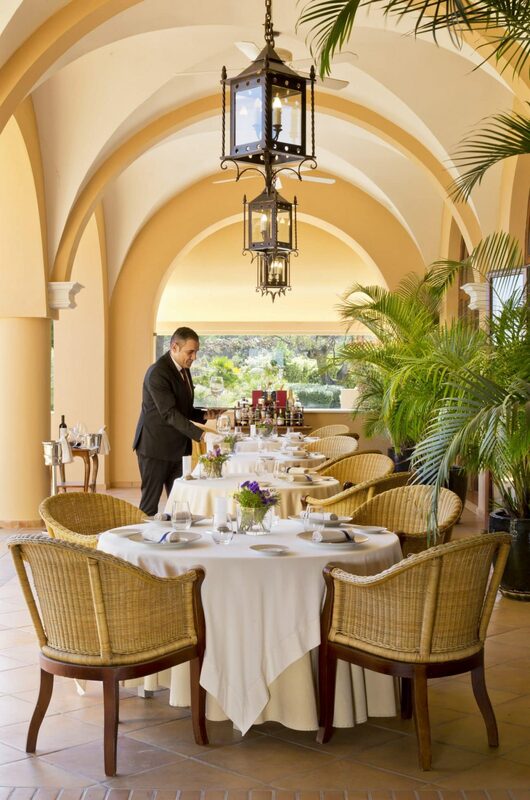 Veranda is the perfect place to socialise, relax and enjoy the sun. 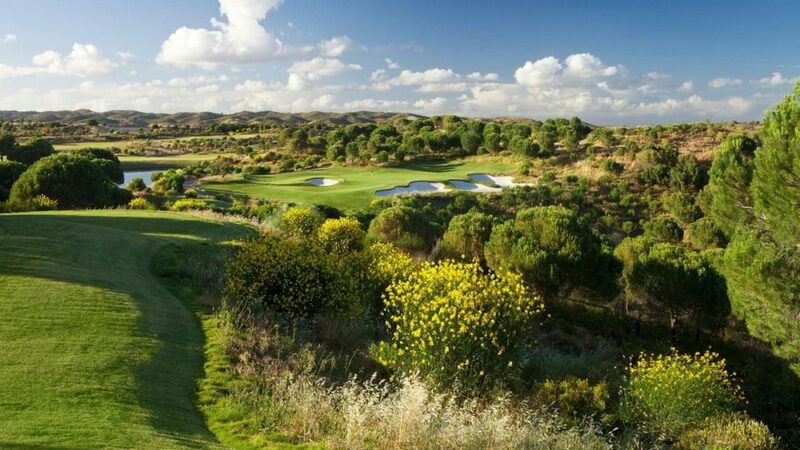 Monte Rei golf course has become one of the must-play courses in Europe, if not the world. 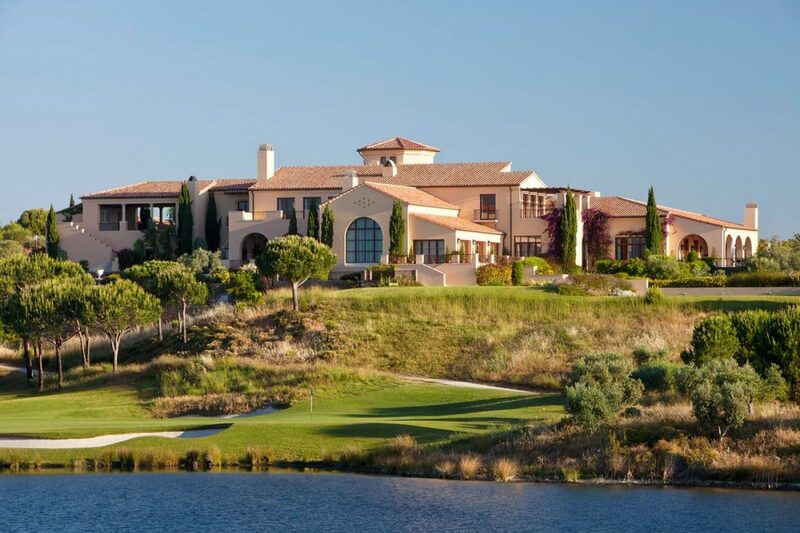 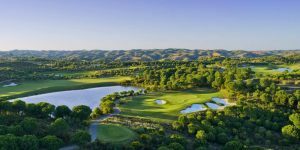 The Jack Nicklaus design is a real challenge with a great finishing hole and as residents of the Monte Rei Villas, you receive discounted green fees and preferential access giving you even more reason to play this new jewel in the Algarve’s golfing crown. 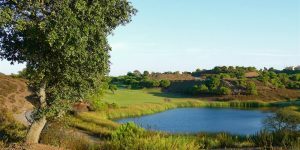 For over 60 years, the Algarve has been synonymous with golf holidays in Europe. 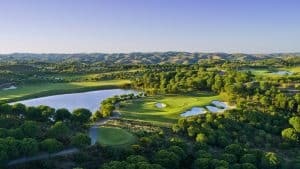 Since the Penina Hotel was introduced to the locals of Portimao in 1966, the growth of golf along the Algarve coast has been incessant with many famed courses being built such as Quinta do Lago’s trio of courses, Vilamoura’s handful of top tracks, Pestana’s fantastic four around Alvor and more recently the two signature courses at Amendoeira. 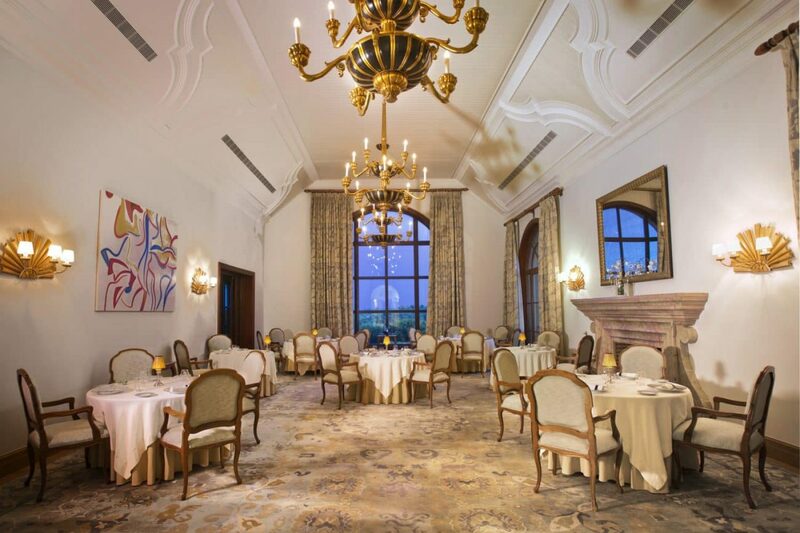 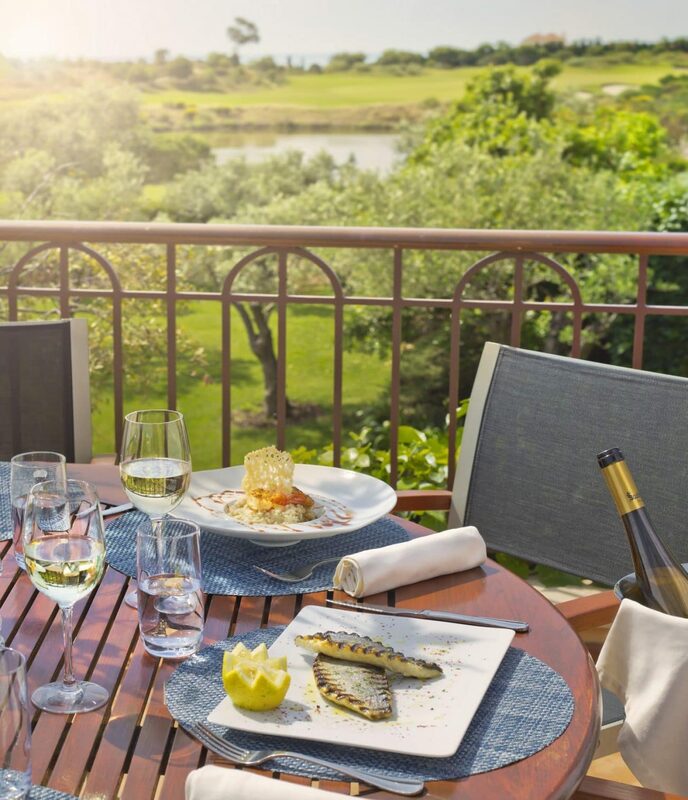 One course of note is the sparkling sensation at Monte Rei which is now regularly being voted amongst the elite of Europe in every ‘best of’ list published. 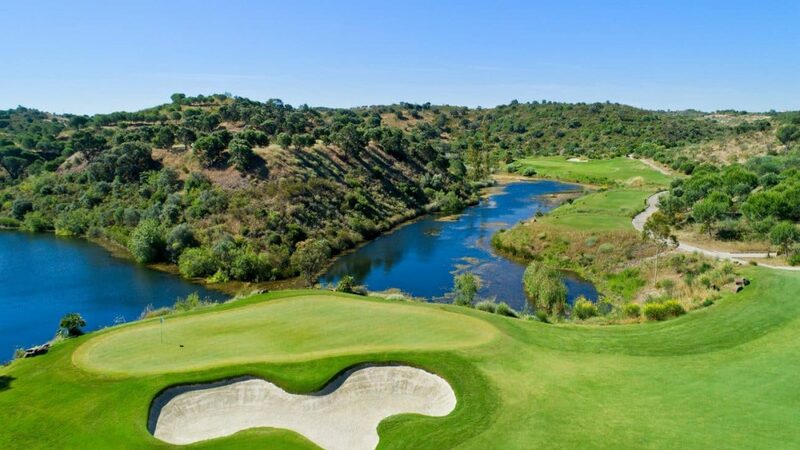 The Jack Nicklaus layout is breathtaking from every tee and with some of the best greenkeeping in the whole of Portugal and a design to test golfers of all abilities, Monte Rei is a must play for every avid golfer. 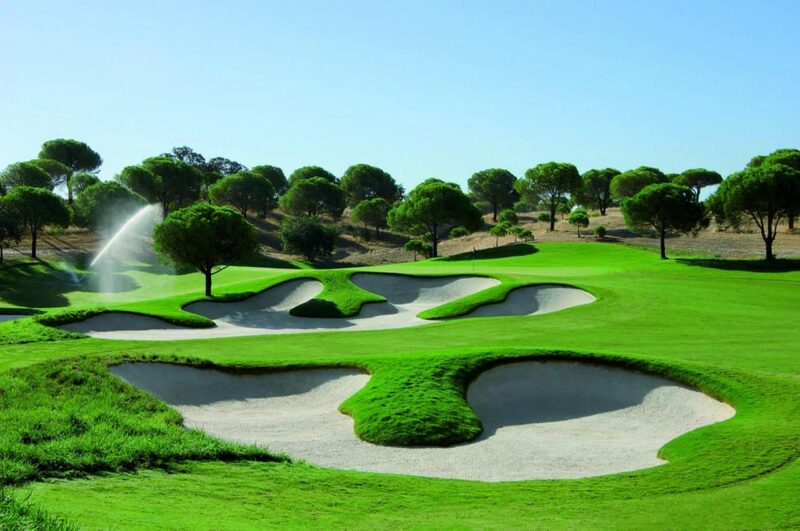 For nightlife, the lively towns of Vilamoura and Albufeira are perfect when in search of the ultimate 19th hole while those looking for a great bite to eat can head to the home of Peri-Peri in Guia or some of the best of the Algarve’s eateries in Vale do Lobo and Quinta do Lago. 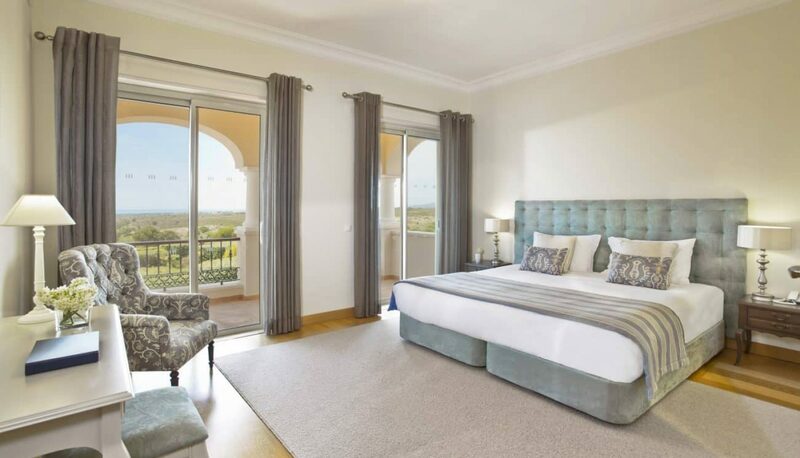 Away from the fairways, holidaymakers can head to the sandy stretches of coastline at Camilo Beach and Praia da Rocha or for more breathtaking views, why not escape to the headland at Ponta Da Piedade which is just 3km south of Lagos. 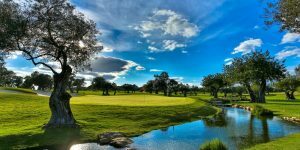 For some retail therapy, there are the outlets in Faro where you can pick up a bargain or the stores for the rich and famous at Quinta Shopping.